On paper, Ethiopia is a free and democratic society. The constitution of Africa’s second most populous nation provides civil liberties, due process and room for debate. In reality, unchecked executive power has squashed dissent, impinged on basic rights and suffocated the press. Those deemed a threat to the ruling government face intimidation, harassment and prison. Ethiopian journalists often find themselves on the frontline of these attacks, especially when they question the absolute authority of the government. 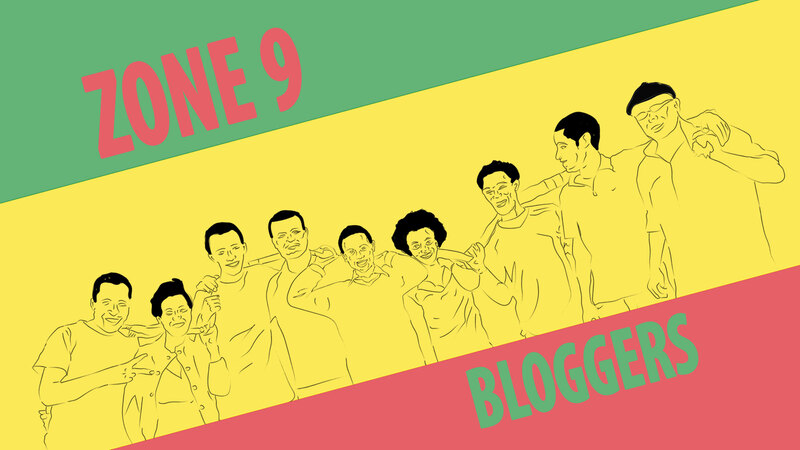 Six of the journalists arrested in spring 2014 are part of a collective known as the “Zone 9 Bloggers.” The Zone 9 group focuses on political and social issues, often writing from a critical point of view. Because the Ethiopian government has never produced specific evidence to support their charges, it is difficult to know exactly what writings triggered the crackdown on the Zone 9 bloggers. Much of their work focused on constitutional rights. Arbitrary arrests and indefinite detainment are unjust for the imprisoned journalists and their families. But their personal hardship also creates a hostile environment for anyone who might dare to examine critically the direction of the country. In this climate, the government can further consolidate power. Can the U.S. play a role in addressing these human rights issues? An outside force might be a catalyst for change, but a complicated relationship with the U.S. has emboldened Ethiopia. The Ethiopian anti-terrorism laws used to suppress civil liberties are the same ones the U.S. has supported to fight violent extremists in the region. On his recent visit to Ethiopia, President Obama emphasized the value of a free press. 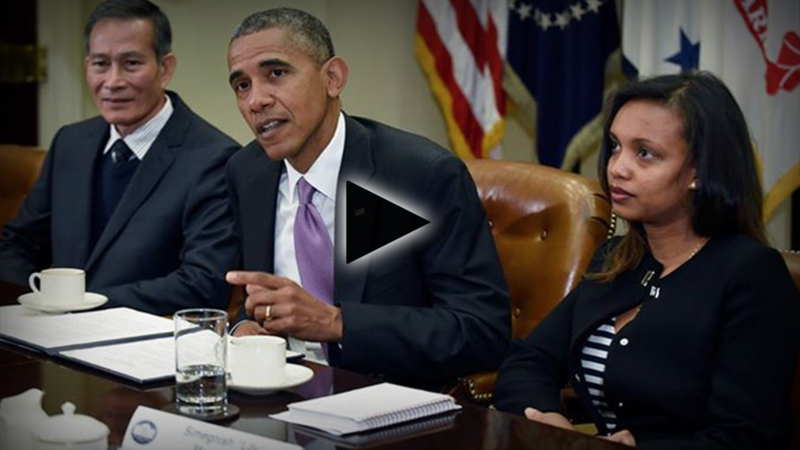 For his part, on his 2015 trip, Obama described steps that had been identified with Ethiopian Prime Minister Hailemariam Desalegn to promote “good governance,” but he did not provide specifics. The Ethiopian government dropped charges against and released five journalists shortly before Obama’s visit. Asmamaw Hailegiorgis, Edom Kassaye, Tesfalem Waldyes, Mahlet Fantahun and Zelalem Kibret were imprisoned for over 430 days before their release. Some 12 other journalists remain jailed, according to the Committee to Protect Journalists. These include bloggers Befeqadu Hailu, Natnael Feleke, Atnaf Berahane and Abel Wabella, who have been imprisoned for over 500 days to date. The fight for true democracy in Ethiopia must also come from within. Journalists must continue to find ways to do their work, despite formidable conditions. Holding the powerful accountable is not an end unto itself but an ongoing effort to mold a more equitable society. To do this important work, Ethiopian journalists also need an adequate support network, including access to resources, professional training and public support. Everyone around the world has something to gain from a free and vibrant press.